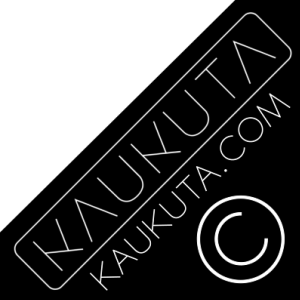 KAUKUTA is the name used for music writing, production and remixing that isn’t under the Terra Ferma umbrella. 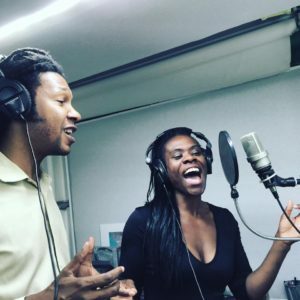 Kaukuta has always worked with and for other artists in many musical genres and continues to do so today. 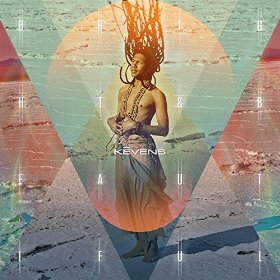 Recently Kaukuta has produced and remixed tracks with Reggae and Drum and Bass fusion artist KEVENS 2016-18. 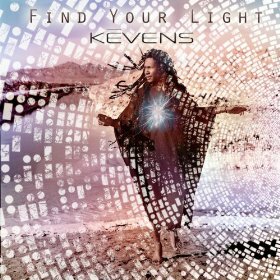 KEVENS also performed with TERRA FERMA live 2018 and has some guest vocals on new Terra Ferma material for 2019.